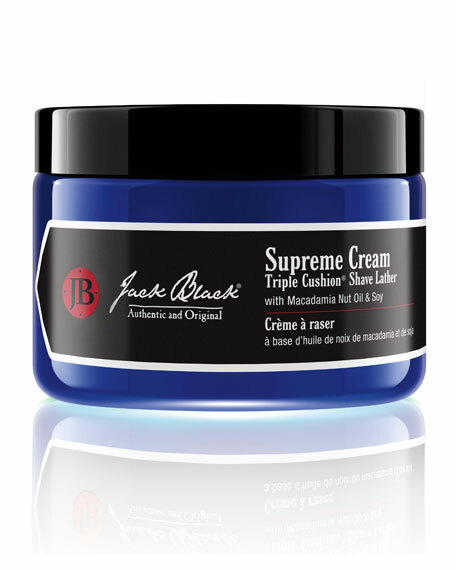 Not your average shaving creaman all-in-one pre-shave oil, shaving cream, and skin conditioner for a closer, smoother shave. 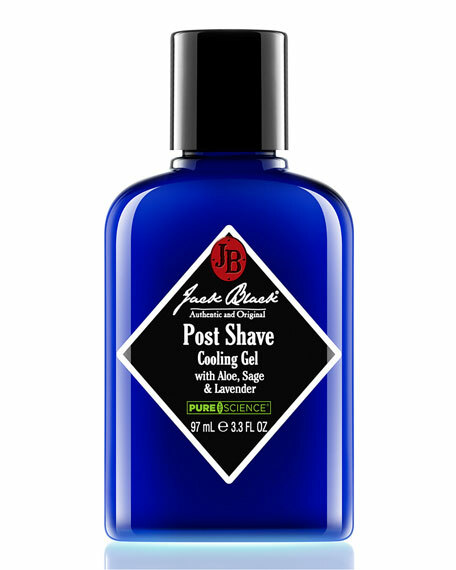  Provides a thin, nourishing layer to hold in moistureimparting an easier, smoother shave without razor burn. 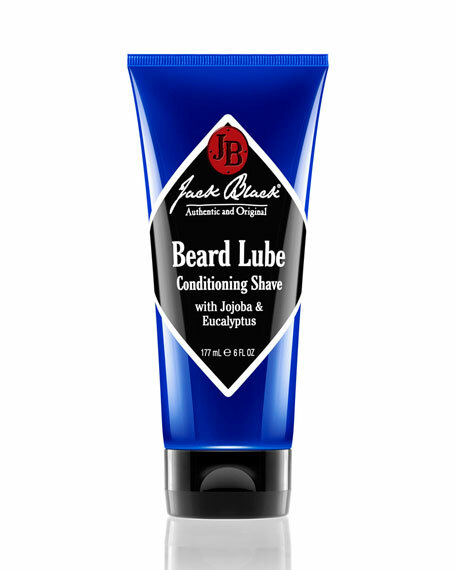  Clear texture allows you to see where you're shaving, preventing nicks and cuts. 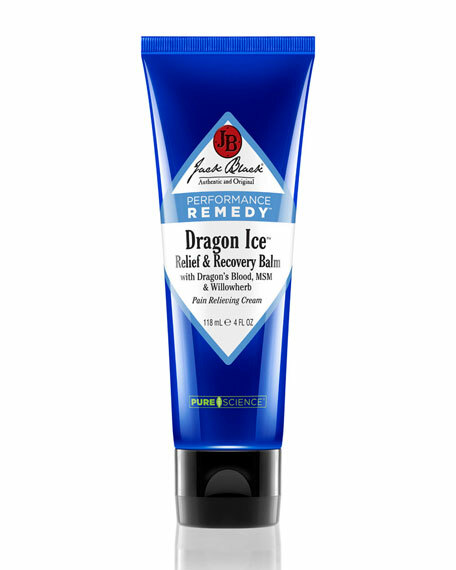  Lightweight formula won't clog razor blades. 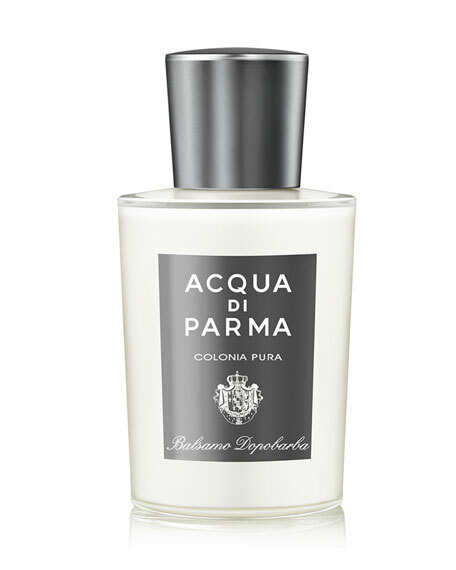  Jojoba and macadamia oils penetrate and soften whiskers.  Eucalyptus and peppermint refresh and rejuvenate skin.  Available in 6-ounce tube or 33-ounce super-size bottle with pump. Work a quarter-size amount onto slightly moist skin. Glide razor over face. Rinse well with warm water.